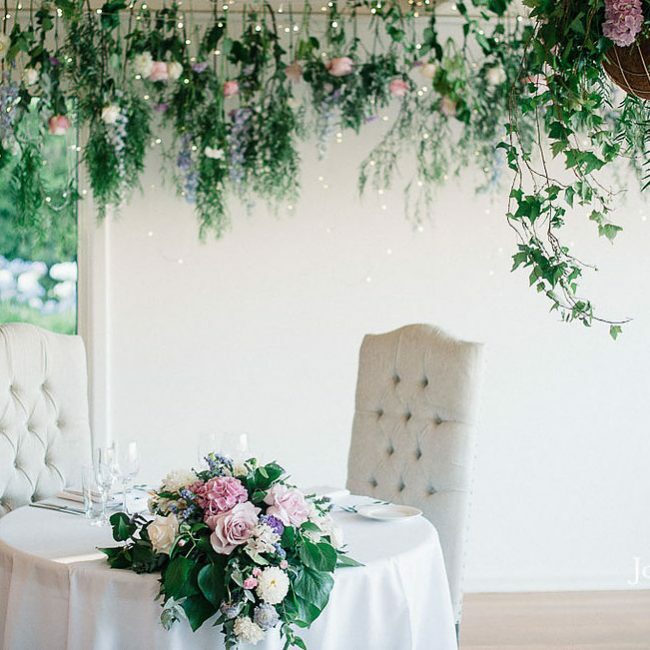 Over fifteen years of wedding industry experience. 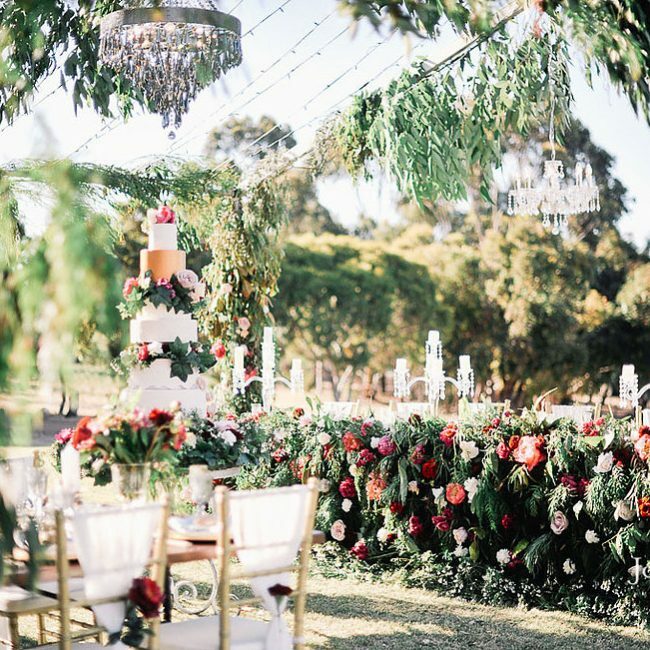 Multi award winning floral stylist, experienced wedding & event planner, and Margaret River’s very own wedding and event industry expert and consultant, Miriam is the founding director of Miriam Avery formerly Chic Rustique and the Margaret River Region Weddings & Events Association. 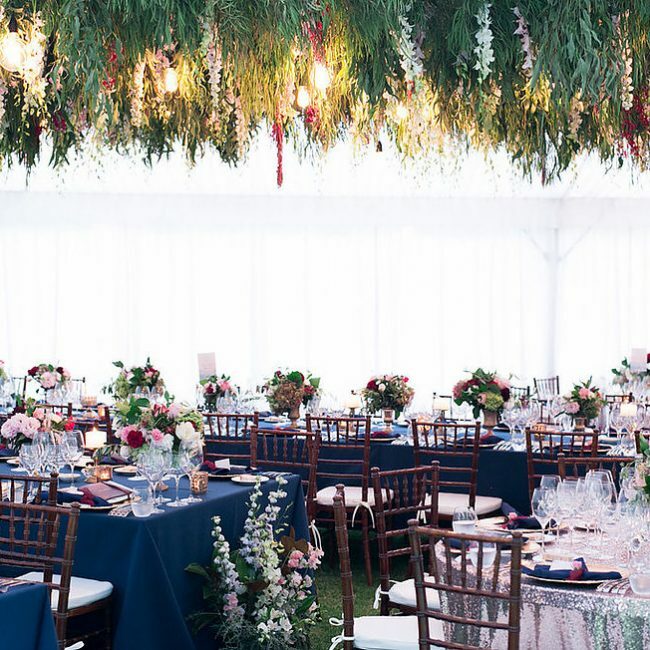 With over fifteen years of wedding industry experience, as well as qualifications in floral design, Miriam is passionate about creating distinctive design concepts for individual events across the globe. 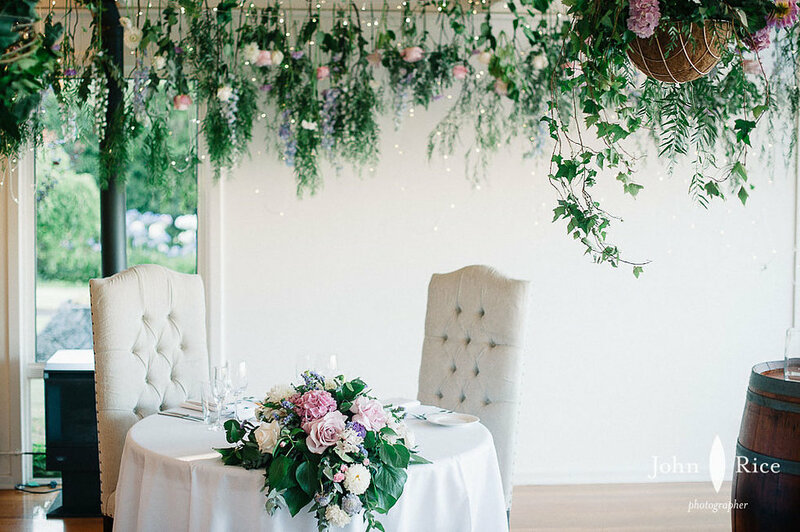 Miriam creates everything from epic hanging installations to simple buttonholes for all types of weddings and events across Western Australia, England, Scotland and Ireland. 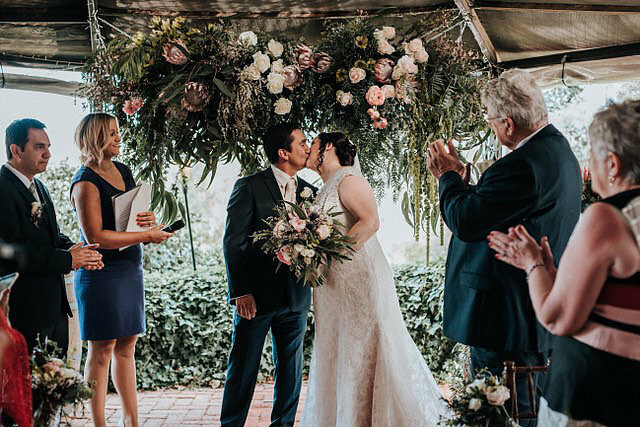 Miriam grew up in the beautiful Scottish countryside where, from an early age, she demonstrated an aptitude for creativity and a natural eye for beauty in her everyday surroundings. 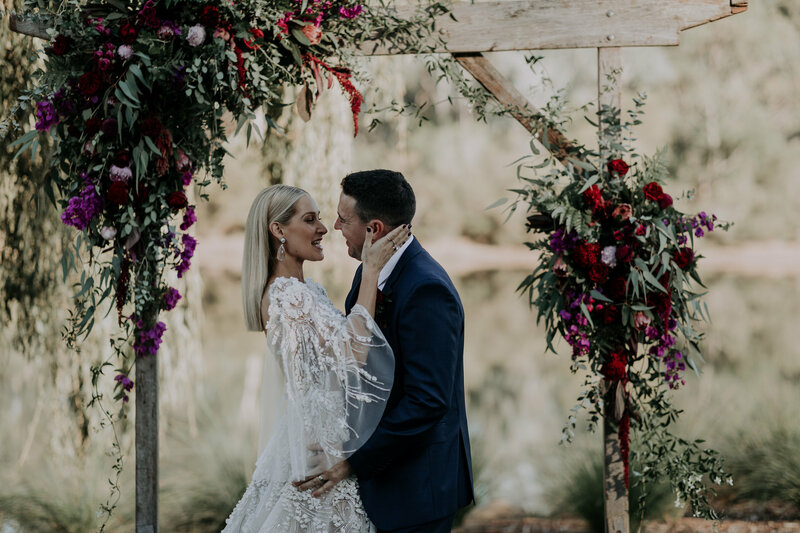 After an initial foray into music and acting she chased her dreams all the way to Australia where she ultimately gained her qualifications in viticulture and floral design. 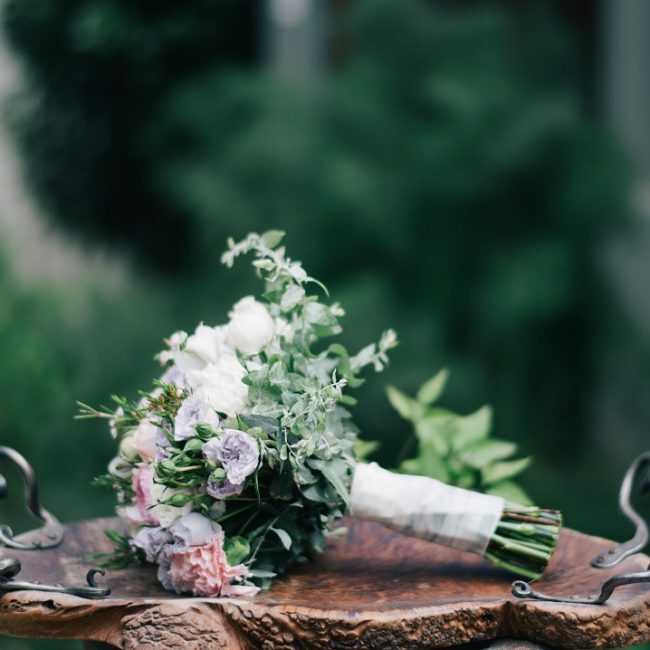 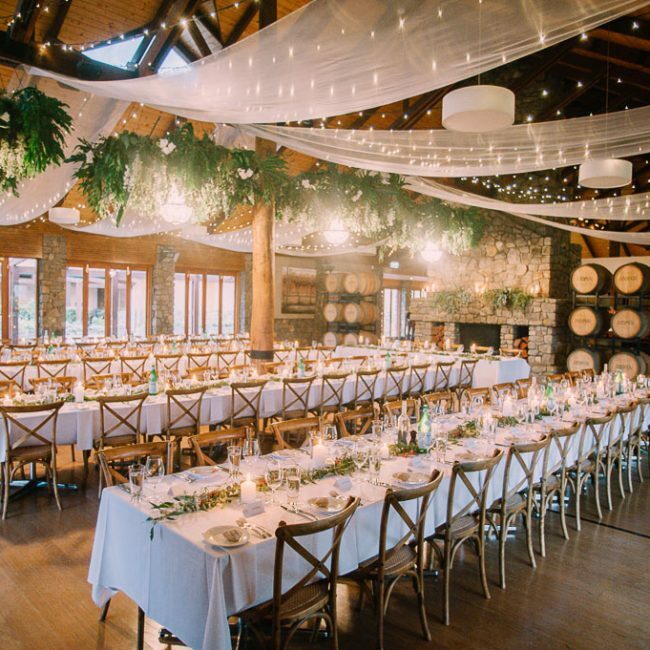 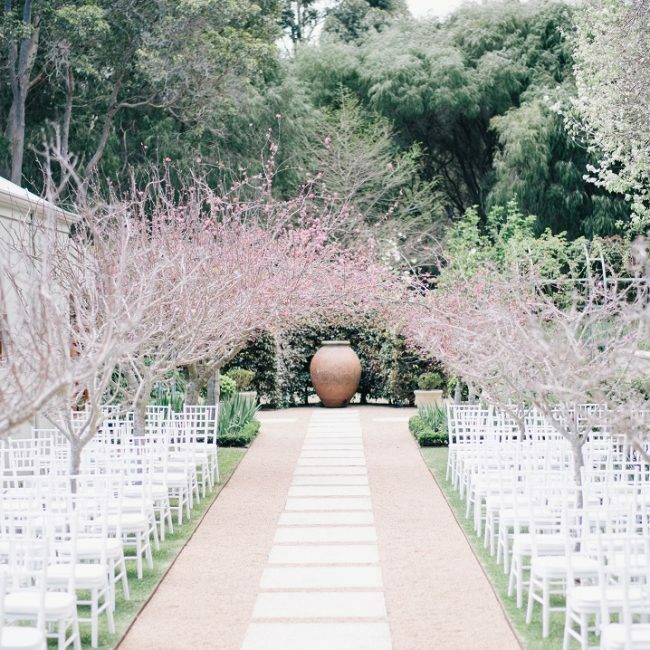 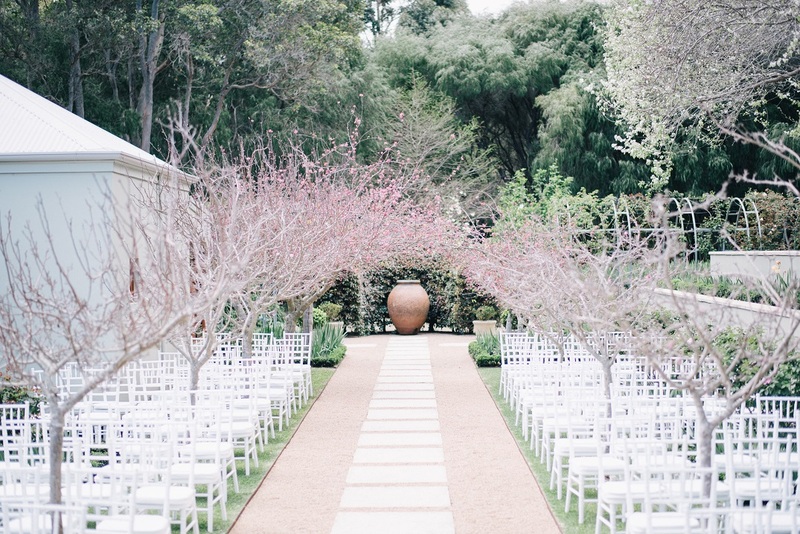 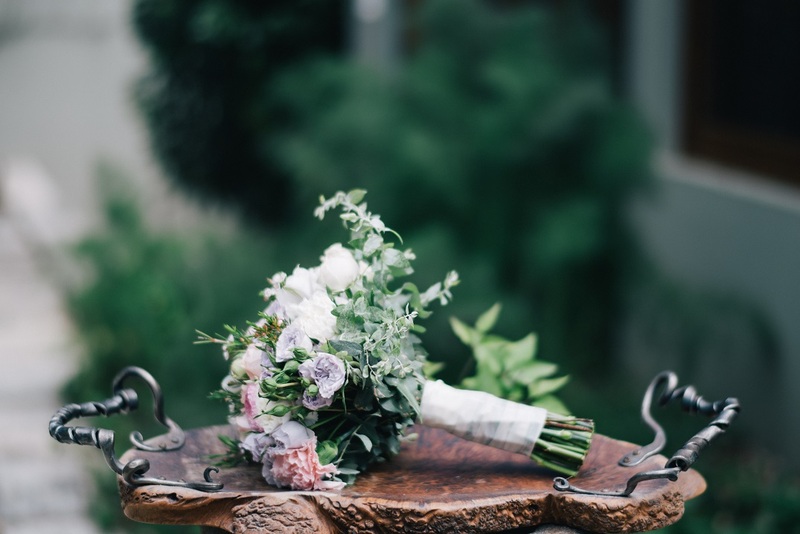 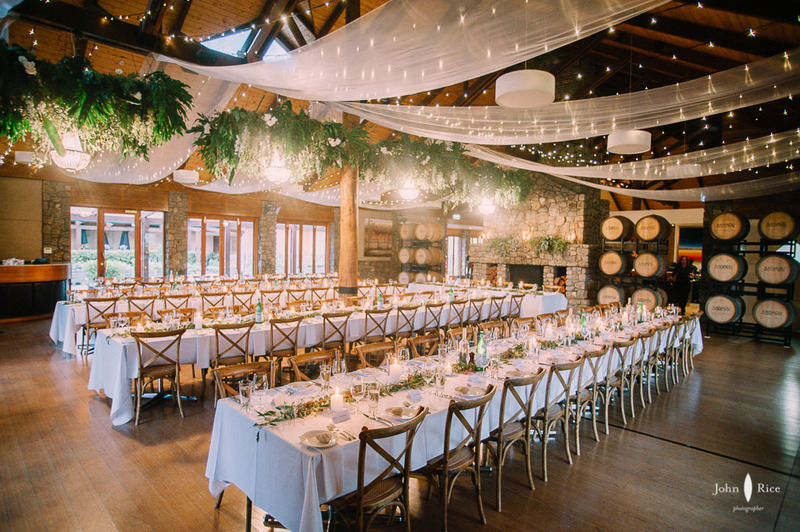 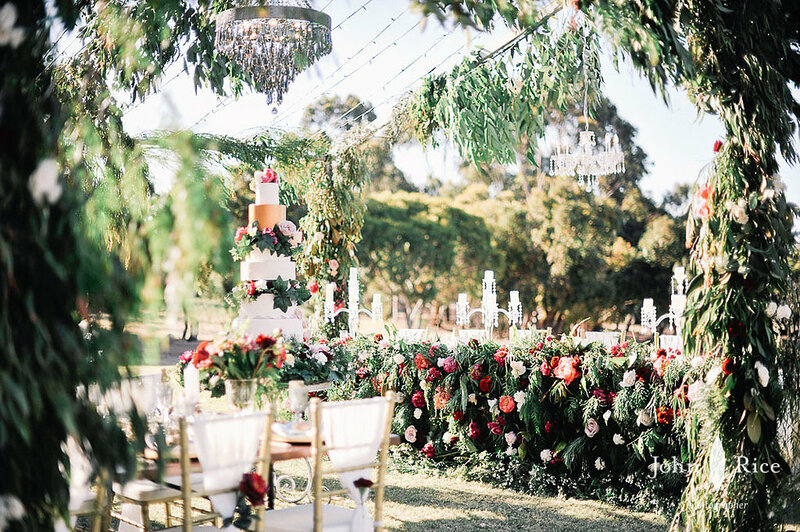 Her passion for growing vines transpired into a love for gardening and flowers which then grew into a very ardent affair with floral design and styling and, consequently, became one of Western Australia’s most sought-after wedding and floral designers. 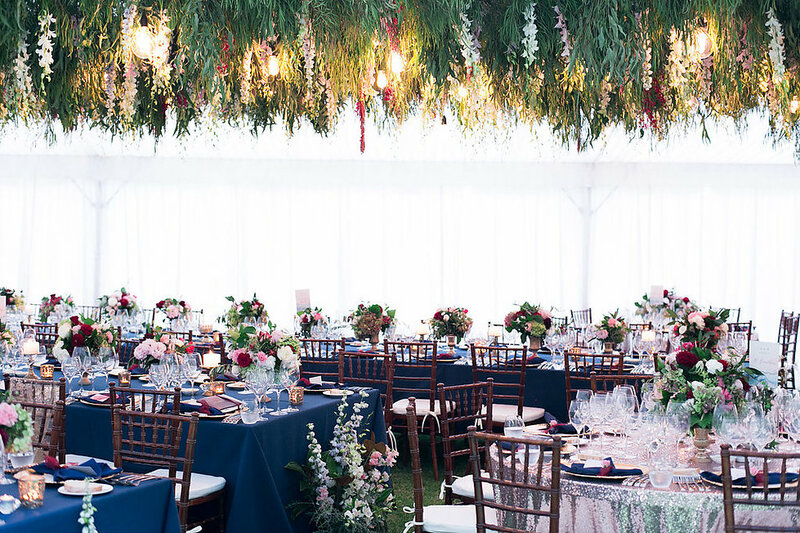 Indeed, she loves challenges and has a talent for transforming the most unassuming looking venue into a spellbinding scene. 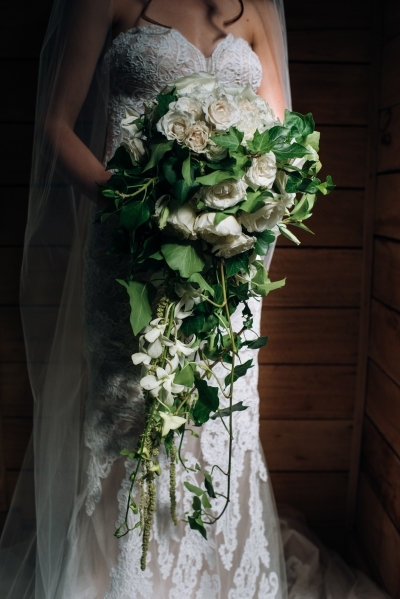 Industrious and tenacious, Miriam worked tirelessly to become the highly acclaimed floral designer that she is today. 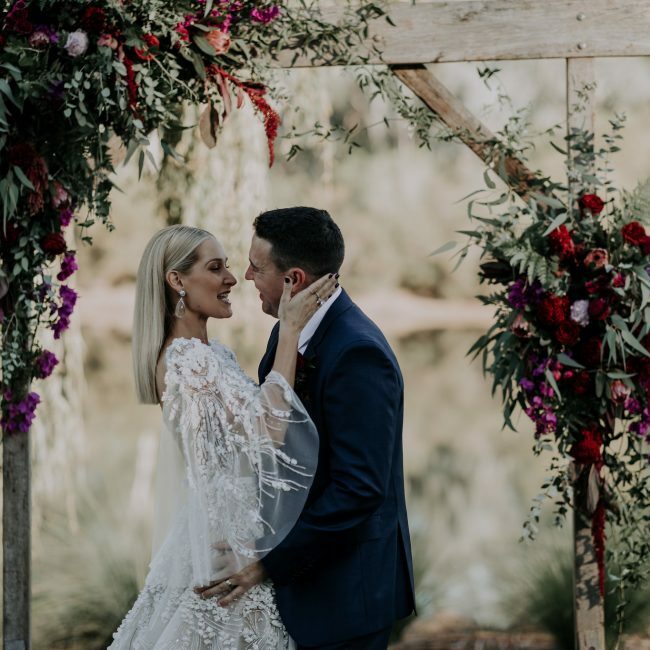 She has become widely renowned in Australia for her immaculate taste, sincerity and diligence whilst also being sensitive to individual needs.